When it comes to the smaller aches and pains, many of us shy away from going to the doctor and prefer to resort to the familiar home remedies that have been in our families for generations. You may have heard of some of these health tips before, while others may seem completely foreign, and perhaps even a bit unusual. 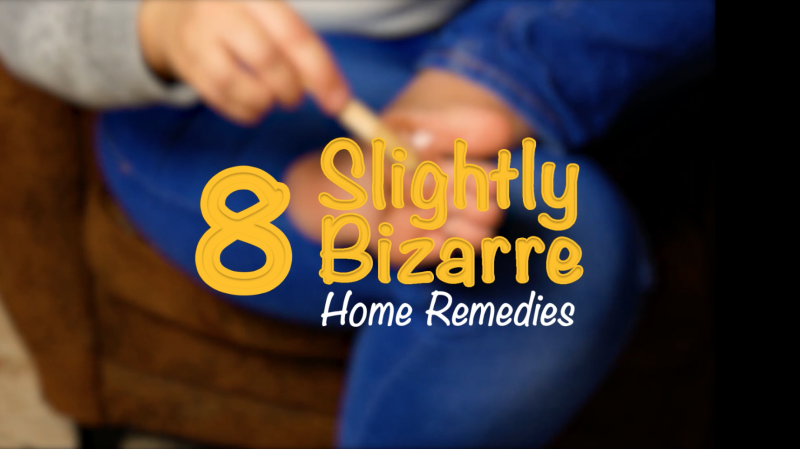 Whatever the case, you'll be grateful you gave these 8 crazy home remedies a try. Mix two cups of oats with one cup of milk and microwave on high for 30 seconds. 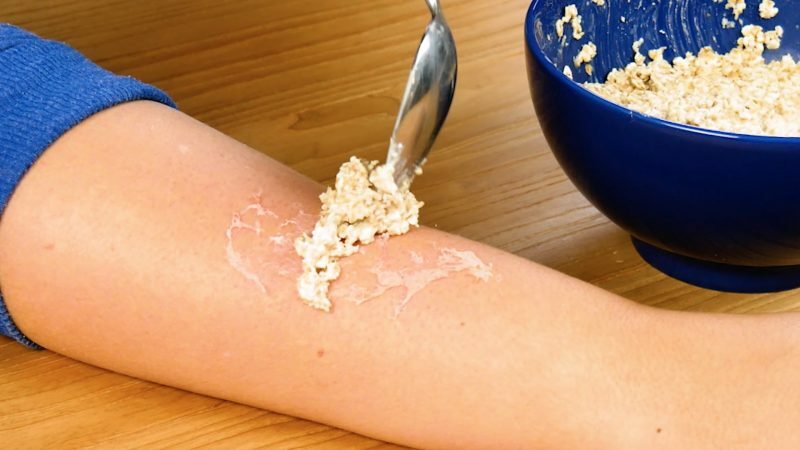 Once the oatmeal has cooled down, spread it on the affected area, and let it sit for 30 minutes. This miracle treatment also works on rashes, hives, and itchy skin. Splash some vodka on a cotton pad, run it over the soles of your feet, and that funky foot odor of yours will be gone in seconds. Alcohol works as disinfectant and antiseptic, and kills odor-causing bacteria immediately. It also dries out the skin, which helps prevents new bacteria from breeding and spreading. Cut some ginger into small slices and store them in a baggie. 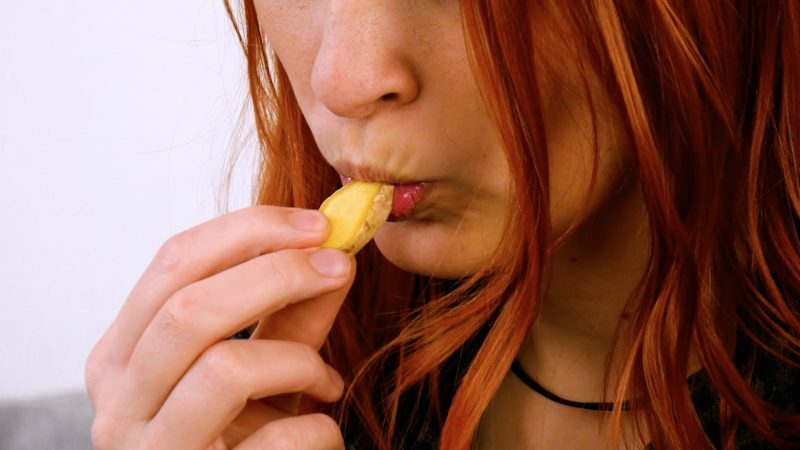 As soon as you start to feel queasy, pull out a piece out and start sucking on it. Ginger calms the stomach, so this trick is especially helpful for those suffering from morning sickness and motion sickness. If you're looking for a natural alternative to deodorant that's just as effective, give coconut oil a try. The antibacterial and antiviral properties of the lauric acid found within effectively kill the bacteria that flourishes in the areas of the skin that produce odor. Plus, coconut oil smells really nice on its own. Apply a little bit to your armpits and you're set for the day. 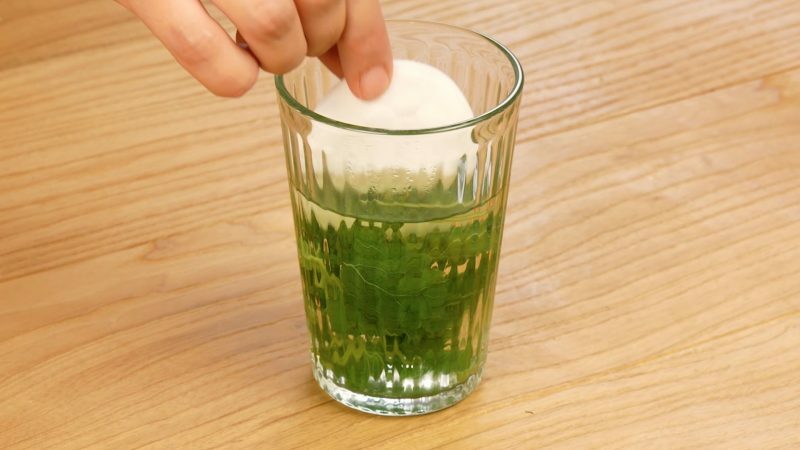 Steep a handful of lemon balm leaves in a glass of hot water and then let it cool for about 15 minutes. Dip a cotton ball into the mixture and dab it on your cold sores. Repeat several times a day to safely, effectively, and naturally get rid of these annoying fever blisters. 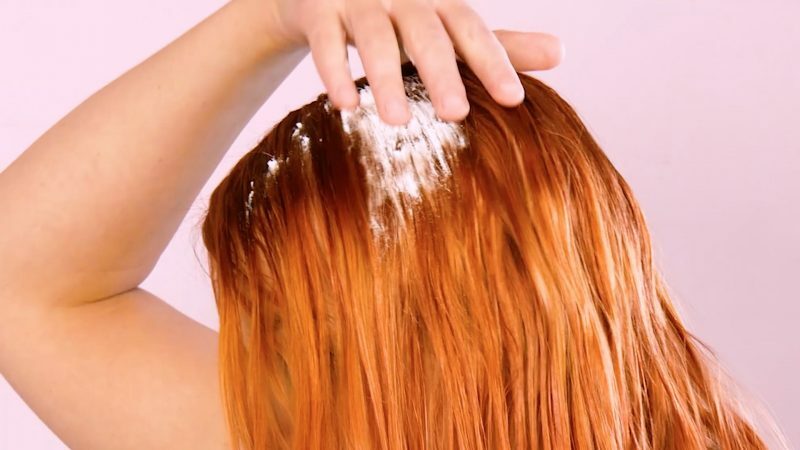 If you don't have time to shower and are looking for a cheaper, easier, and faster alternative to dry shampoo, just grab the baking soda from your fridge. Sprinkle about 1 tsp on your scalp and massage it through your roots until the powder is no longer visible. Everyone will be none the wiser that you didn't wash your hair that day. 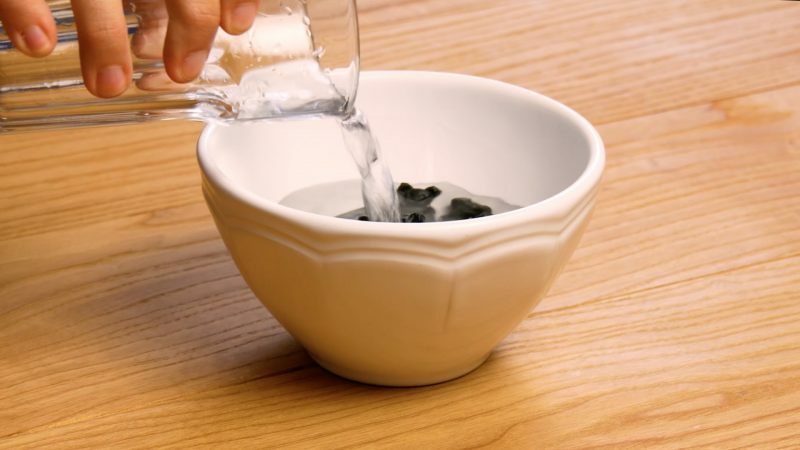 7.1 Soften the pieces of licorice by soaking them in a bowl of water. Then purée the contents of the bowl in a blender. 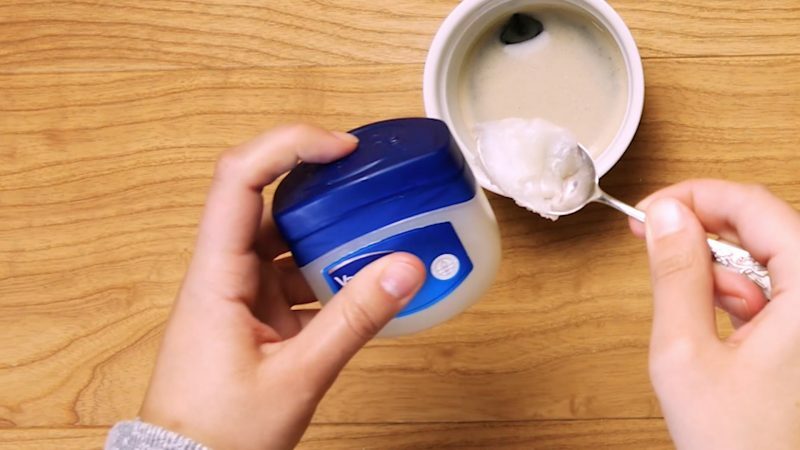 7.2 Add ½ tsp of vaseline to the mixture to form a paste. 7.3 Apply the paste to the affected area 3 times a day. Hiccups are involuntary contractions of the diaphragm, and they usually occur after you eat or drink too much or too quickly. 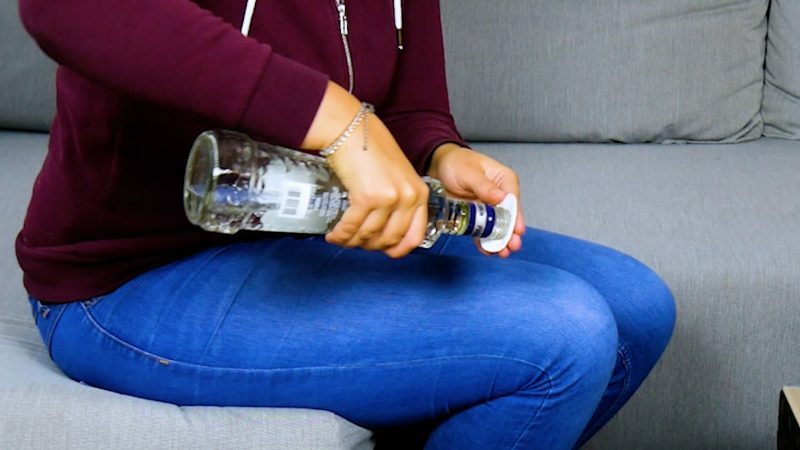 Everyone has their own go-to method for getting rid of hiccups that they all swear by, but this is the one that really, truly, honestly works! All you have to do is fill a glass with cold water, bend forward, drink it "upside down," and you'll be hiccup-free in no time. Who would have thought that such common afflictions like cold sores, corns, and smelly feet could be treated so easily? 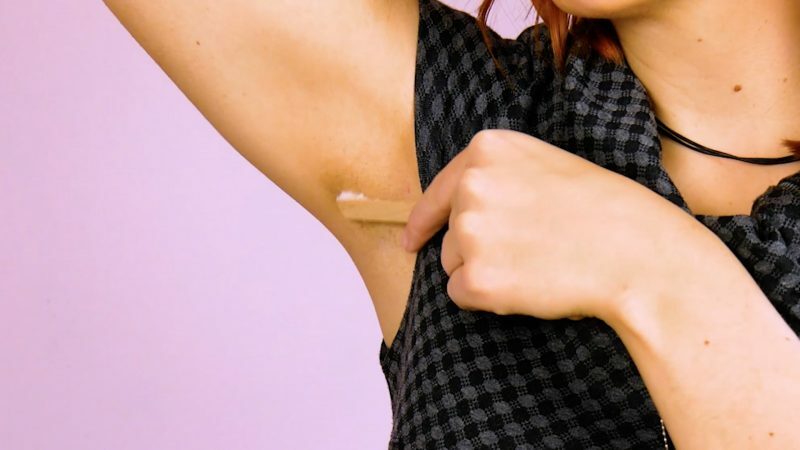 These unconventional health hacks may seem like old wives' tales at first glance, but give them a try and see for yourself — you'll be a believer in no time! And once you've mastered the tips and tricks mentioned here, be sure to check out these other 8 Bizarre Home Remedies For Colds, Headaches, Burns & More.